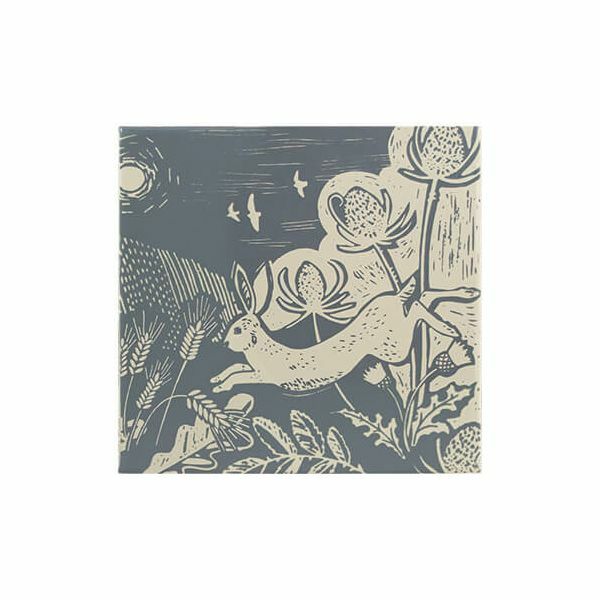 This pack of 4 Artisan Premium faux leather coasters feature illustrations based on the british countryside and bring quality and durability to your table setting. Ideal for using at home and also make a great gift for friends and family. The coasters features a faux leather finish for a soft touch. Dimensions 10 x 10 x 0.4cm.